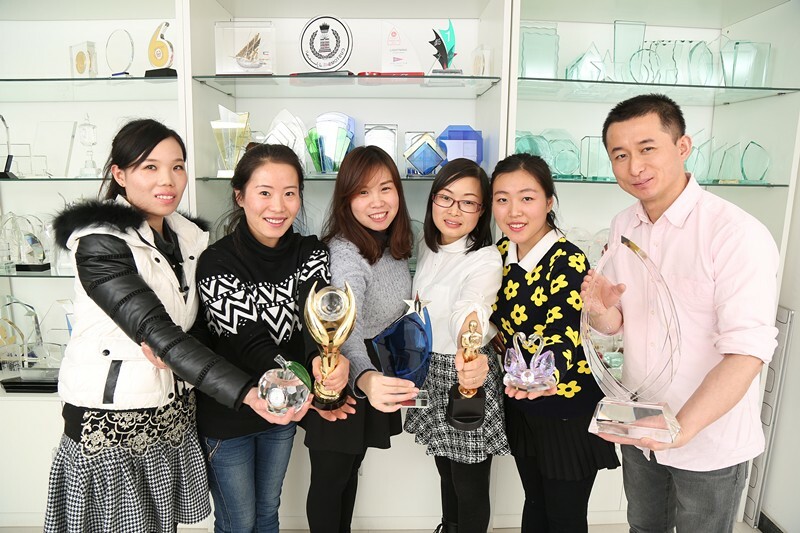 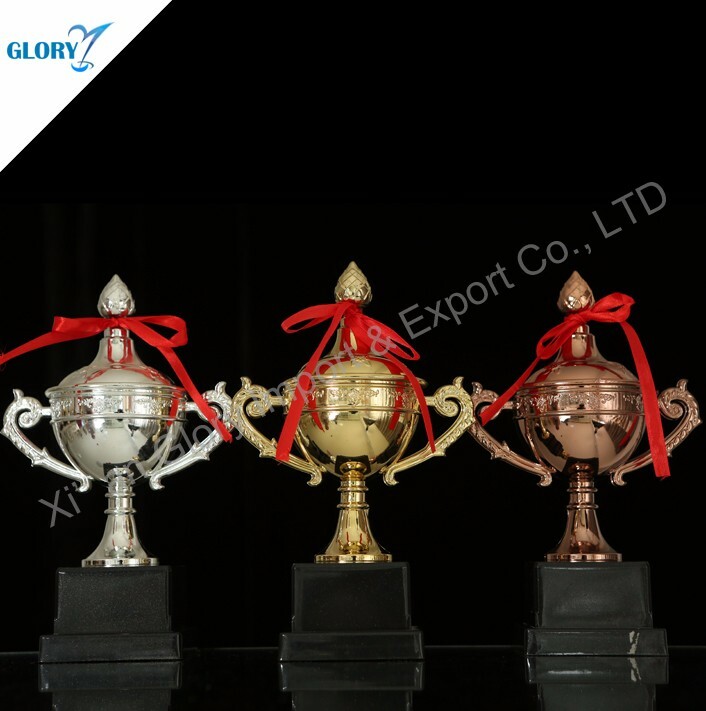 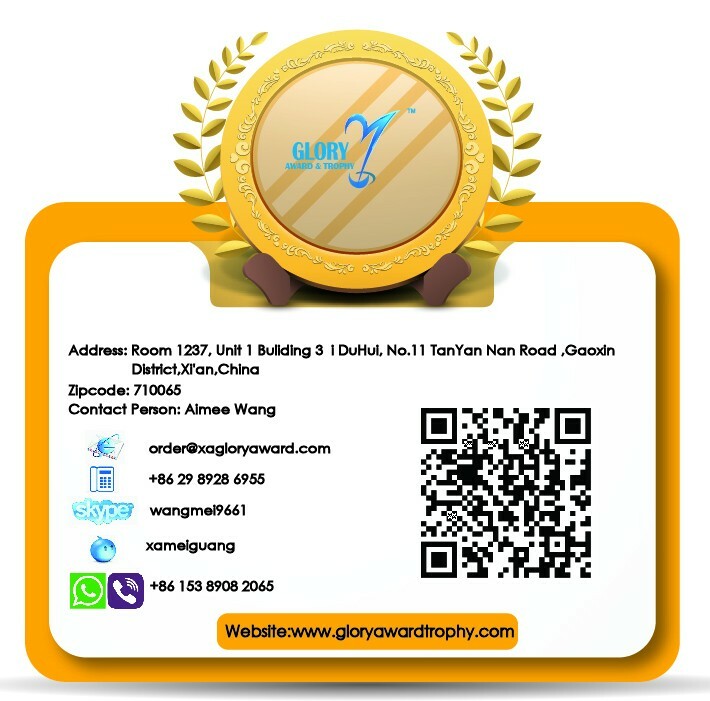 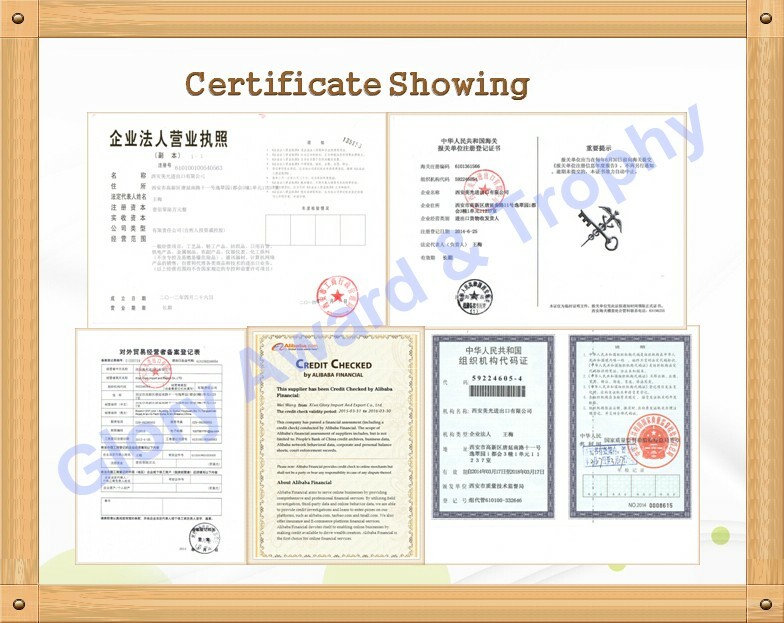 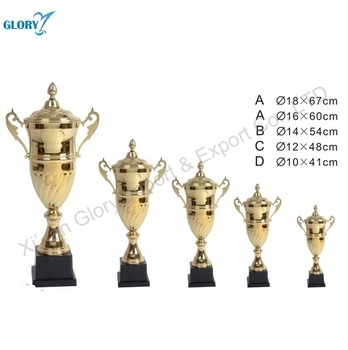 More design trophies cup want be share with you ! 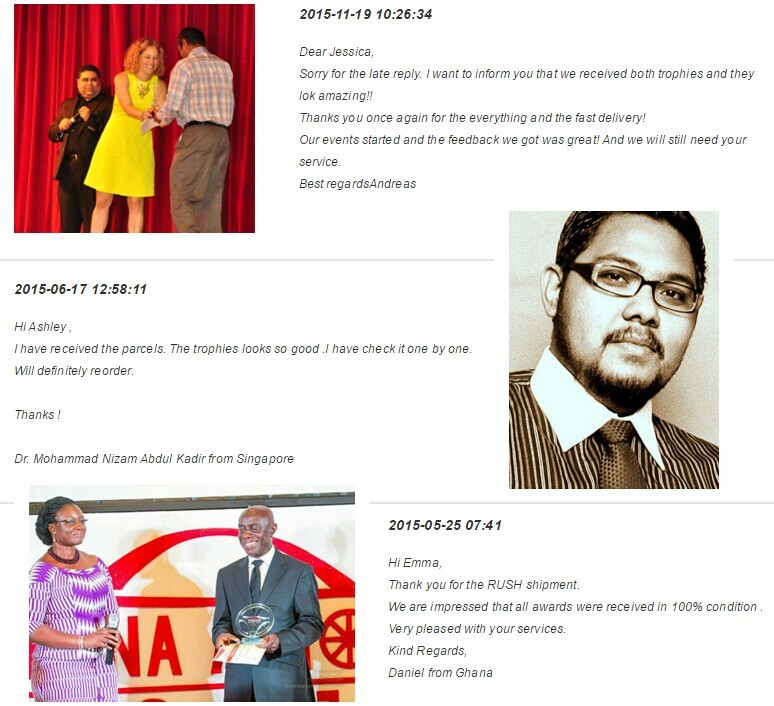 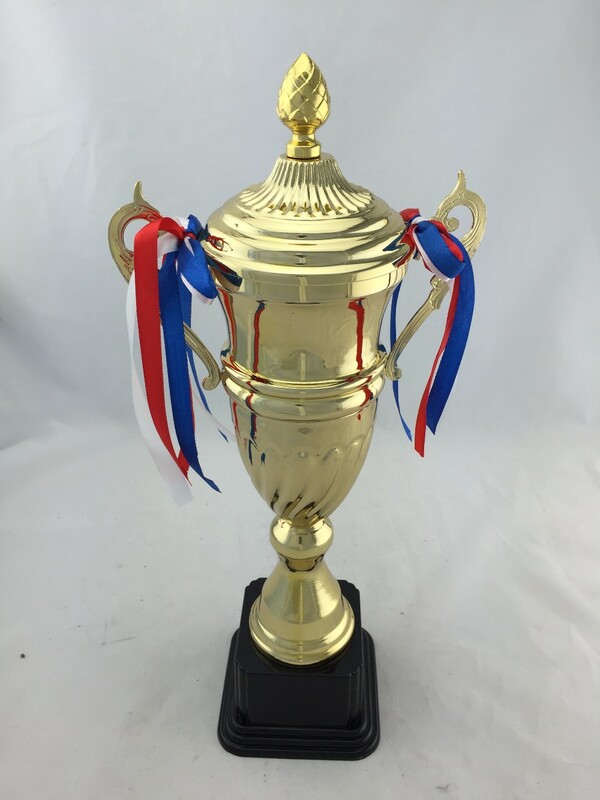 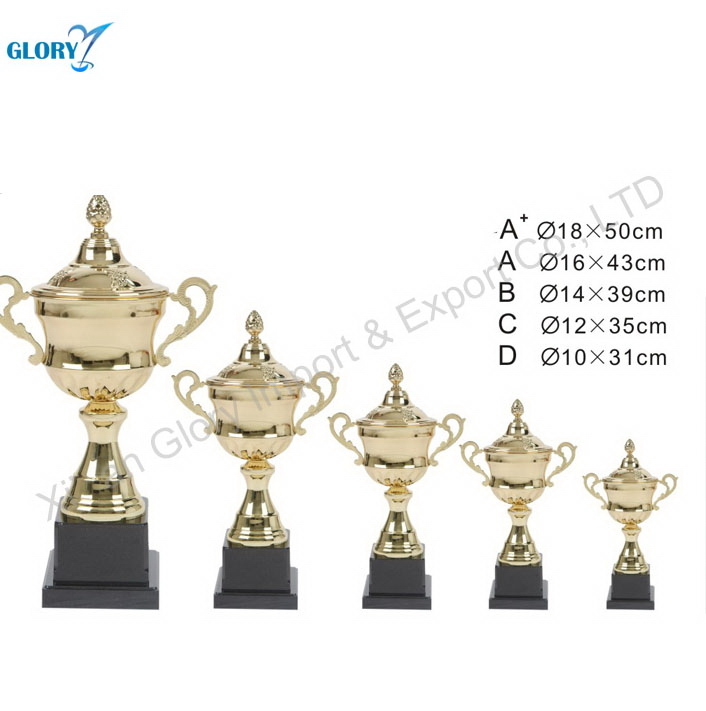 A : MOQ is 50 pcs for Unique Promotional Wholesale Gold Metal Cups Sports Trophy. 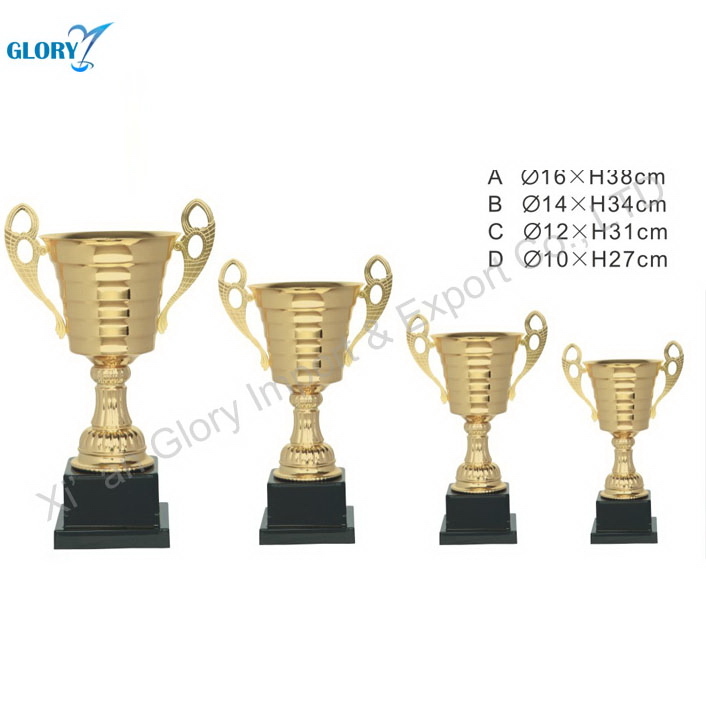 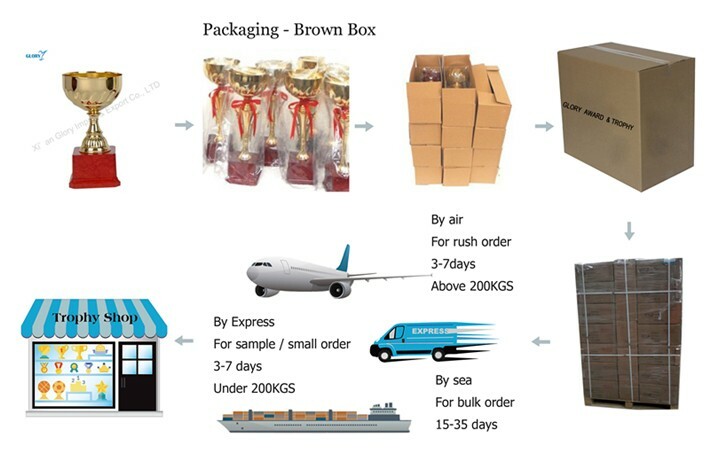 A : If Unique Promotional Wholesale Gold Metal Cups Sports Trophy were broken during transportation, it will be replace .